Just in case you need a little last-minute help planning your Rosh Hashanah dinner menu, here’s a recipe roundup to get your creative juices flowing. As is the custom at many synagogues across the country, my synagogue is following a theme this high holiday season: Old. New. Make it holy. What is something old that can be made new? At TheCubanReuben.com, that’s an easy question. A recipe, of course! But how do we make a recipe holy? Let’s take my Apple Butter Swirl Challah, for example. 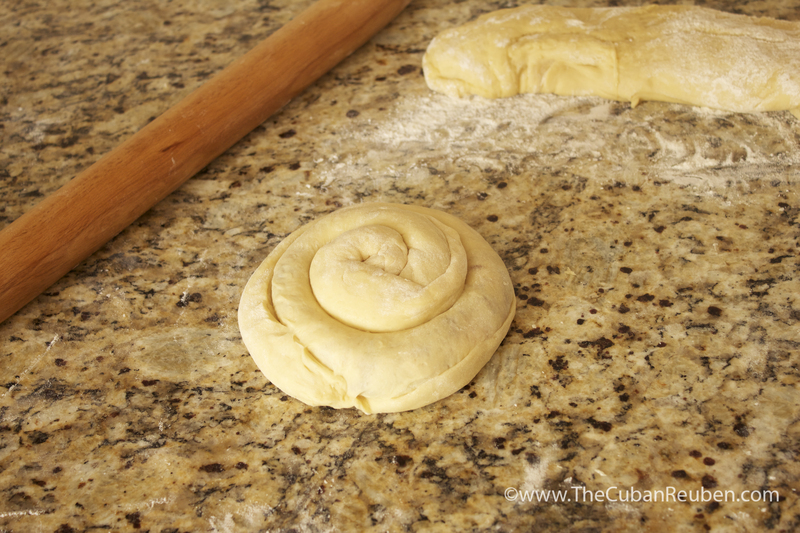 Filling the dough and creating the swirls. The starting position on a round braided challah. For the “new,” I have incorporated another Rosh Hashanah tradition: apples. Symbolizing a sweet new year, apples are often enjoyed during Rosh Hashanah. Inspired by my Jewish summer camp experience, where bowls of dense, cinnamon and nutmeg-spiced apple butter were served alongside challah at every shabbat, I spread a bit of this spiced apple reduction along the dough, then rolled it to create my strands. 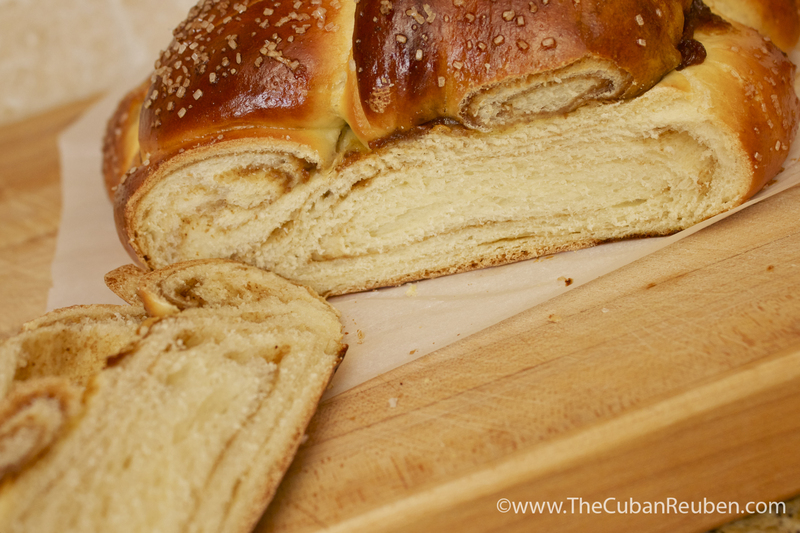 After it baked, the apple butter appeared as deeply hued swirls decorating and perfuming the airy loaves. That’s certainly not something you see everyday. An example of a challah twist, before the oven. And how do we make it holy? 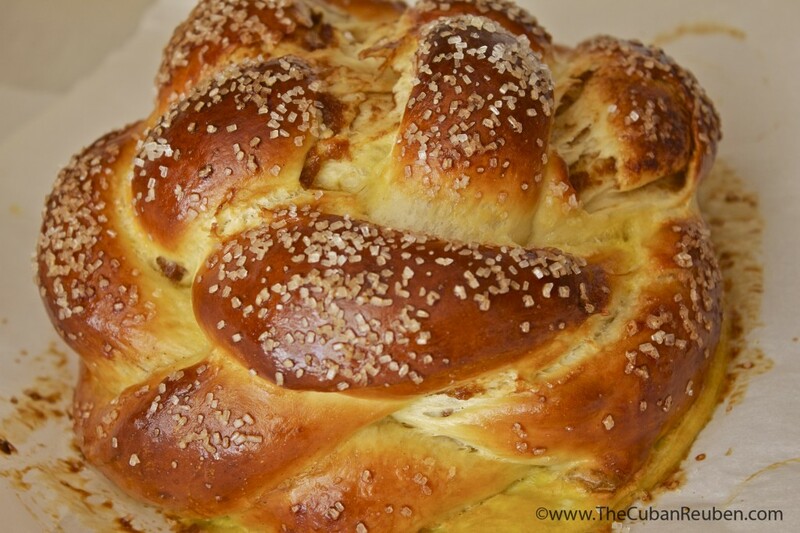 Of course, there’s the blessing over the bread, but what’s more, challah loaves that are specifically used for the Jewish new year are either braided into a round loaf, or twisted into a big swirl twist. Because of their round shape, these loaves are distinctive from their shabbat cousins, and this difference is what helps make them holy. Also, can you imagine the french toast this would make in the morning? That’s definitely holy. With Rosh Hashanah beginning at sundown, you might think that there are folks racing the clock to get the feast on the table. But I would venture to guess that many Jewish cooks have been preparing for some time now. 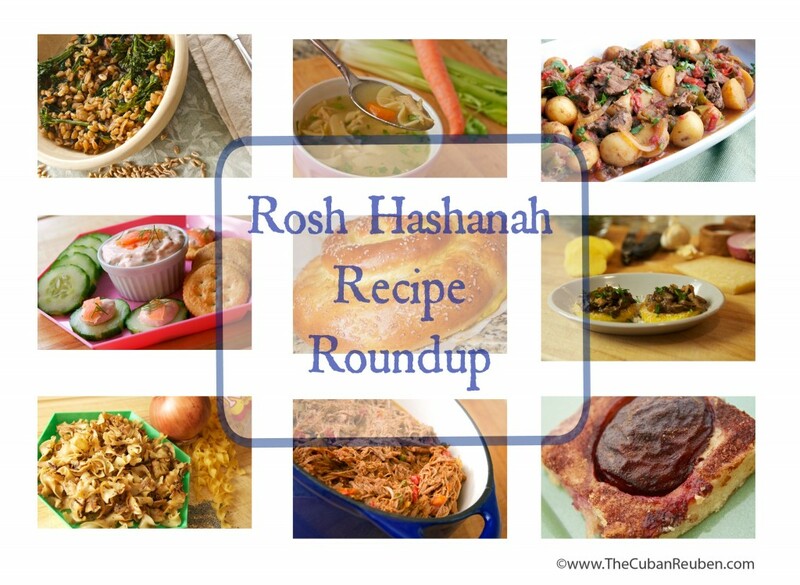 If that’s the case, it’s definitely not too late to incorporate this old, new, and holy recipe on your Rosh Hashanah menu. You won’t regret it. Shana tova, from TheCubanReuben.com, to you! May this be a sweet, happy, and healthy new year for us all. 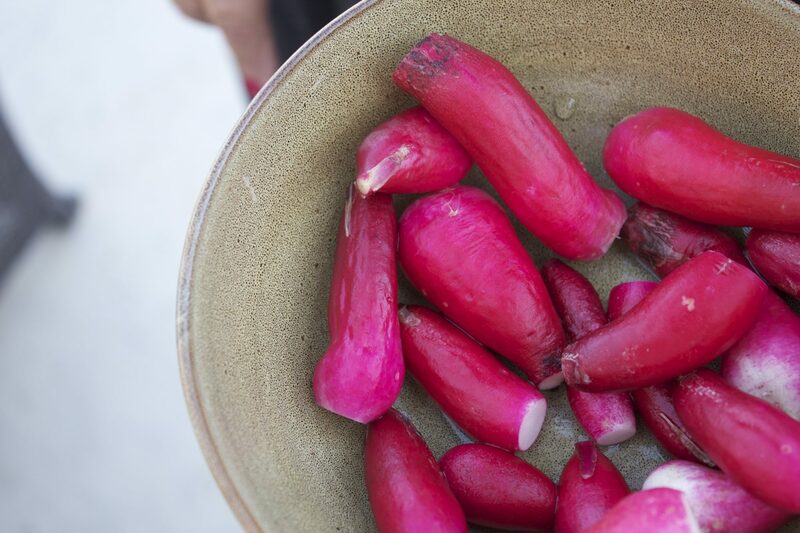 Make this the highlight of your Rosh Hashanah table! In the bowl of your stand mixer, add yeast, 1½ tsp sugar, and between ¾ to 1 cup of warm water, and mix until dissolved. Let sit for 10 minutes. Slowly add flour, ½ cup at a time. 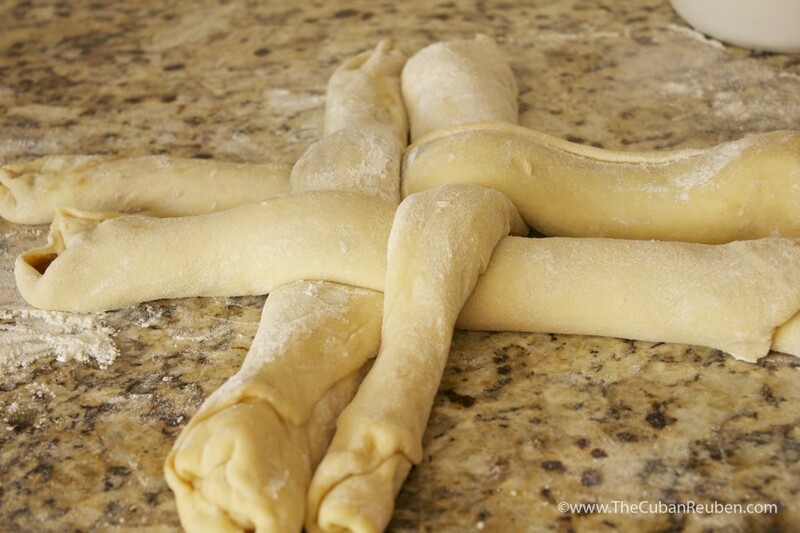 When the dough holds together, switch to the bread hook, and knead until smooth. Transfer dough to a greased bowl, cover with plastic wrap, and let rise in a warm place for at least 1 hour. You can now either make 1 large challah or 2 smaller challahs. To make one large challah, cut dough into 2 pieces, and with a rolling pin, roll into thin rectangle. Spread ¼ cup of apple butter on each rectangle, leaving a 1-inch border on each. Tightly roll the strands, and pinch the long edges, so that the apple butter is locked in. 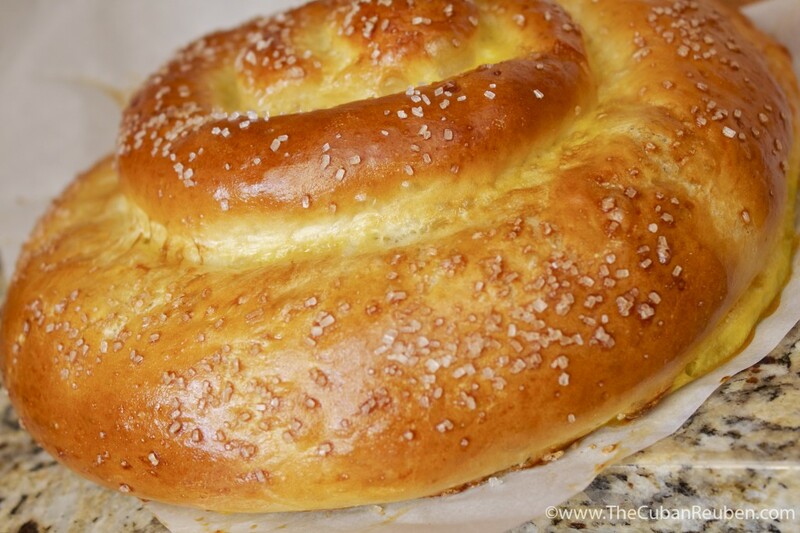 You can now either make a twist challah or a braided challah. For a twist challah, tightly snake each rope of challah, like a snail. Tuck in the edge. For a braided challah, cut the 2 ropes in half, creating 4 equal strands. Pinch the raw edge to seal. Lay two strands next to each other. Take the third strand, and lay it over one strand and under the other. Take the fourth strand, and lay it alongside the third strand, but under the strand that is over the third, and over the strand that is under the third. The center of your braid should look like a square, with 4 pairs of strands sticking out. Take the right side of each pair of strands, and move it over the left. Now take the left strand, and move it over right to its neighbor's strand. Continue this process, until the strands are all braided. Pinch together the end of the strain pairs, and pull up to the middle. Then, turn the loaf over, and place braided loaf on a cookie sheet lined with parchment paper. Use one egg to brush an egg wash over the top of the loaf. Let sit for one hour. Use another egg to brush a second coat of egg wash. (At this point, you can sprinkle turbinado sugar, sesame seeds, or any other topping you want).